Come check out our Old School Steakhouse. 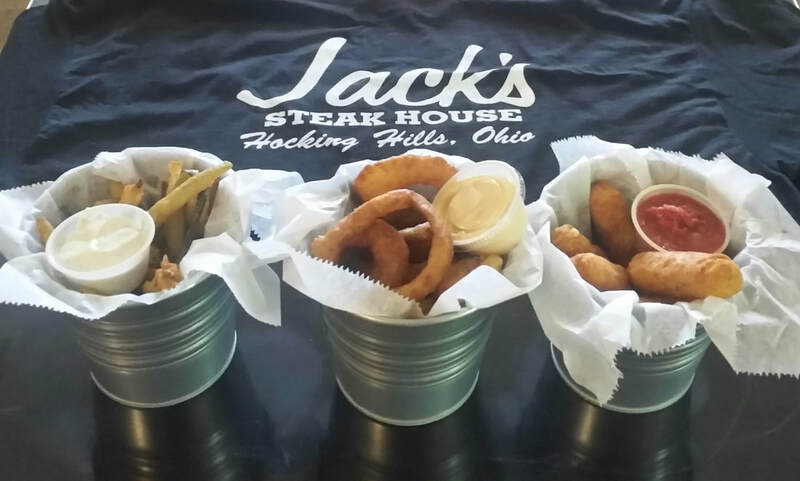 40 years of family owned goodness, located in the Hocking Hills. Come in and enjoy one of our many great drinks or our selection of craft beer! All Wings 75 cents a piece! Boneless and Traditional!